Wouldn’t it be awesome if you knew an employer watched your TV reel and for how long they watched it? You will know these things if you host your reel on YouTube. YouTube’s analytics tell you the states from which your reel has been watched and when it was watched. If you applied last week for a job in Dallas and see that someone in Texas watched your reel on Thursday, you can feel confident it was the employer to whom you applied. This one is huge. YouTube’s analytics tell you the average amount of time people are watching your reel. By knowing where your reel ceases to keep people’s attention, you can replace the boring parts with better content. If you do host your reel on YouTube, don’t send employers the URL to a page on the YouTube site. It is a less-than-professional presentation of you and there is a lot of visual distraction on a YouTube page. Instead, embed the YouTube video on your personal website. 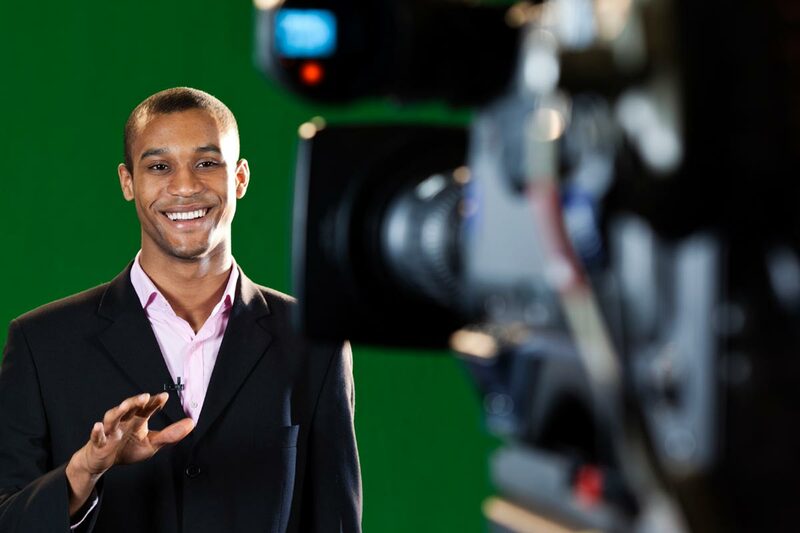 Hopefully, these quick tips will help bring confidence and success to you in the TV sportscasting job market. Good luck!